After eating local food for days in Myanmar, we were really craving some western food. Luckily we were in Bagan and a friend told us about Weatherspoon's delicious burgers. Weather Spoon's is a . . .
Myanmar is one of the most exotic places I've been to. Going there in 2012 was like going back in time 20 or 30 years. I am sure that since it has opened up, many things are different now. For example . . . When we visited the Philippine Embassy in Yangon in 2012, our lovely hosts B and L (with their sweet daughter) took us to this gorgeous colonial-style tea salon, patisserie and restaurant. When you . 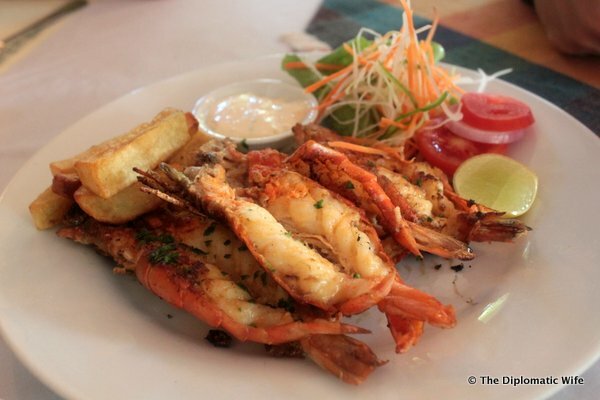 . .
One of the places we ate in in Bagan, that we enjoyed was Eden BBB Restaurant. We went there for lunch at the recommendation of our tour guide. Photos after the jump! . 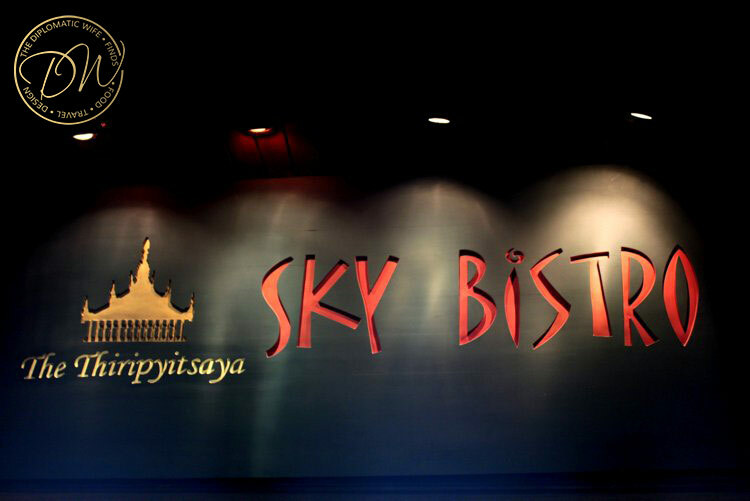 . .
Before I write more about Bagan, I want to tell you about our flight there. We took AirBagan. 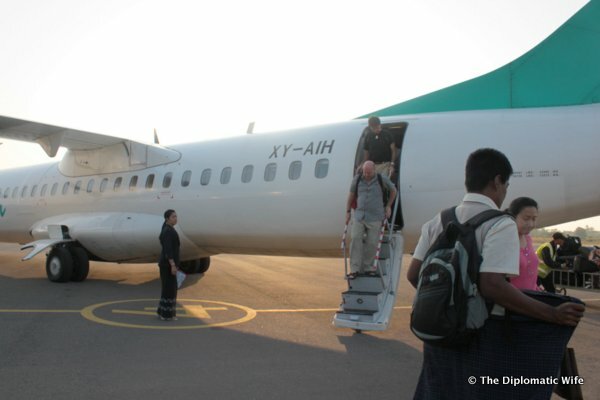 We were departing to Bagan so early it was still dark out when we checked-out. We requested for breakfast . . .
Yay, I'm doing another travel diaries post! This time it's to remember an unforgettable experience when we were in Bagan, when we climbed 777 steps up a mountain to a Buddhist monastery on the summit. . . . 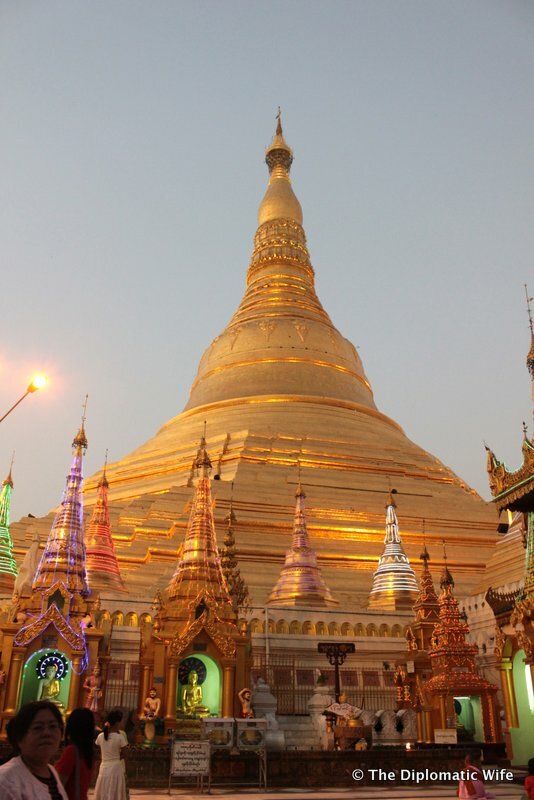 The highlight of our stay in Yangon was the Shwedagon Pagoda. It was by pure luck that we ended up there late in the afternoon, and I highly recommend going there before sunset to anyone planning to . . .
Hi folks! Sorry I have been super busy lately! 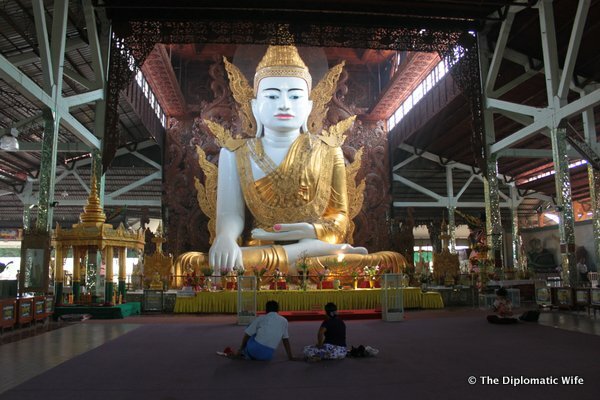 Today I wanna share with you some photos of Nga Htat Gyi Pagoda in Yangon which has a giant sitting Buddha. 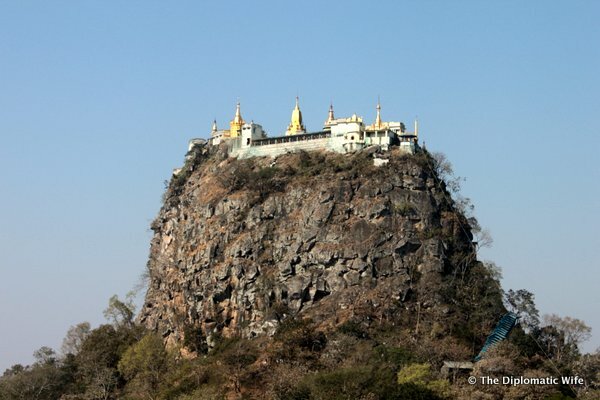 Unlike the pagoda with the Reclining Buddha . . .